We provide you and your entire family with personalized and compassionate health care. We offer comprehensive medical care for all ages. 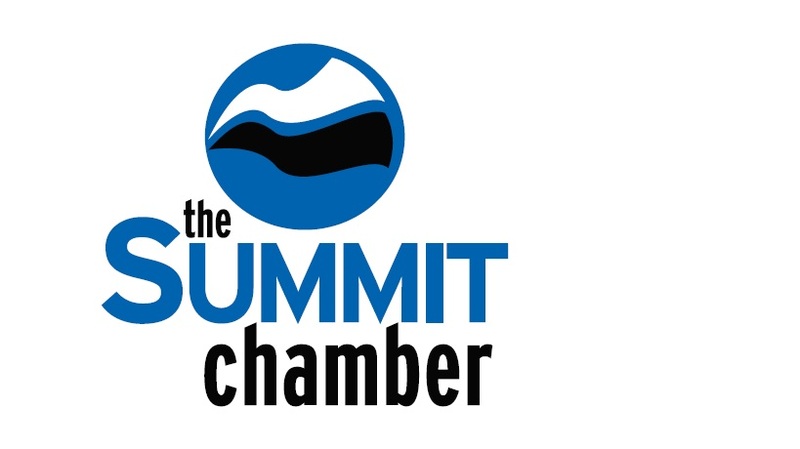 We also accept visitors to Summit County.